For nearly 40 years, local homeless families with children have turned to Families Together (formerly PLM Families Together) for critical housing support. We believe every family deserves a home and children should never have to wonder where they’re going to sleep at night. 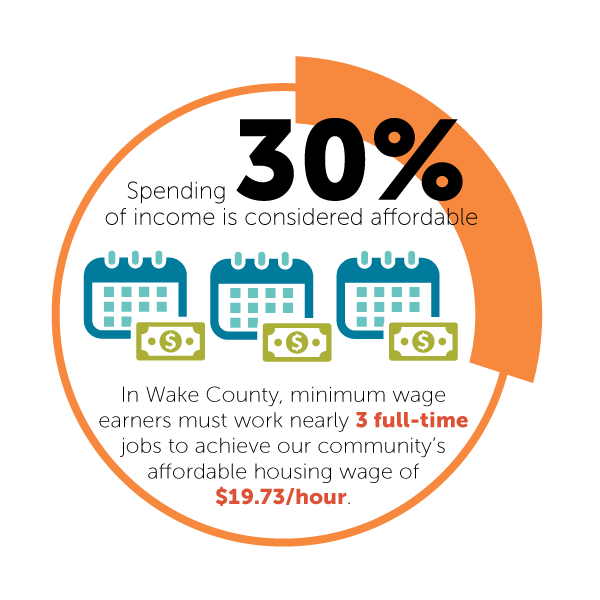 Yet what does it take to afford a home in our community today? Won’t you join our campaign? move more families from homelessness to home. Leverage community partnerships to increase the pool of affordable housing. Implement multi-faceted interventions, there is no one-size-fits-all solution. Build family capacity to ensure long-term housing success. Reduce demands on the existing shelter system. Creating a new Bridge Housing program enabling families living in motels to move into a Families Together unit where they’ll stay rent-free, save income, and move into an apartment under their own lease. Solidifying a new partnership with Habitat for Humanity aimed at creating an innovative incubator that will move families from homelessness to home ownership. Diverting families from entering the existing shelter system altogether by moving them directly from motels into permanent housing. Your new or increased donation will be matched by the Stewards Fund when we meet their challenge to raise $16,000 by May 31, 2019. Give Now to ensure your donation has twice the impact!